Welcome to the John B. Kelly School home page. 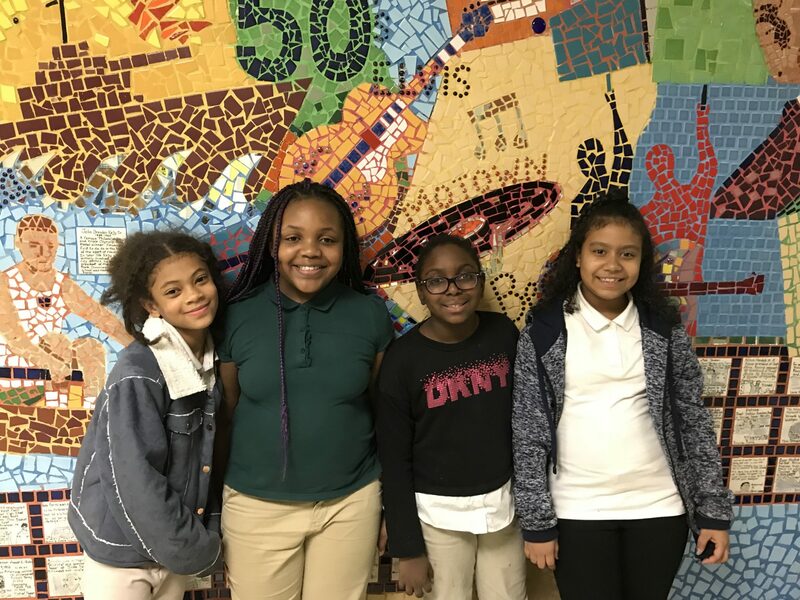 Our school is located in the Germantown Section of Philadelphia and the Northwest Region of the Philadelphia School District. It is with great enthusiasm that we welcome you to the John B. Kelly website. Kelly has a combination of caring staff members and hard-working students. We recognize that together we can make a difference in the lives of our children. 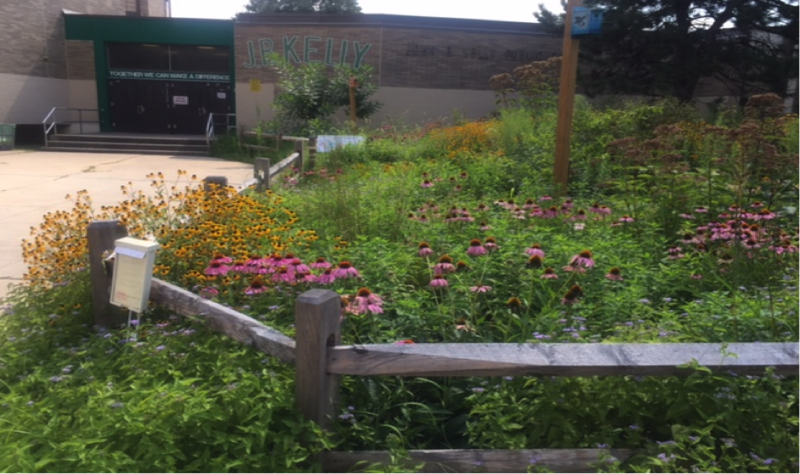 At John B Kelly Elementary school we aim to create an engaging and empowering learning environment that will foster our students to develop into lifelong learners and contributing members of our school and the Philadelphia community.